Your liver is a crucial organ that removes toxins from your body. When working properly, it processes and eliminates substances that shouldn't be in your body. But when it's not working properly, it could lead to other health conditions. Certain habits need adjusting in order to protect it. Sleep is vital to your wellbeing. From hormone disturbances to increased diabetes risk, a lack of sleep is one of the worst things you can do to your body, including your liver. You need adequate sleep that allows you to reach into deeper sleep cycles; these deep states may be necessary for the liver to conduct all the daily and nightly processes it needs to. Be sure to go to sleep early, wake up early and try to avoid sleeping in. Your liver expands and contracts, and it may do so in response to different feeding cycles and circadian rhythms. A recent study was done on mice that engaged in a normal sleep cycle. The liver expanded overnight but returned to normal during the day. For someone who has a varied sleep schedule, that expansion could change, resulting in liver malfunction. Giving your stomach something to digest can boost your blood glucose enough to help the liver function normally. Letting your blood glucose drop too low can be dangerous. Whatever you eat should hold adequate protein to help the liver, other organs, and muscles. Protein is also the go-to substance for body tissue that's been injured and trying to heal; without adequate protein, your body can't heal itself. 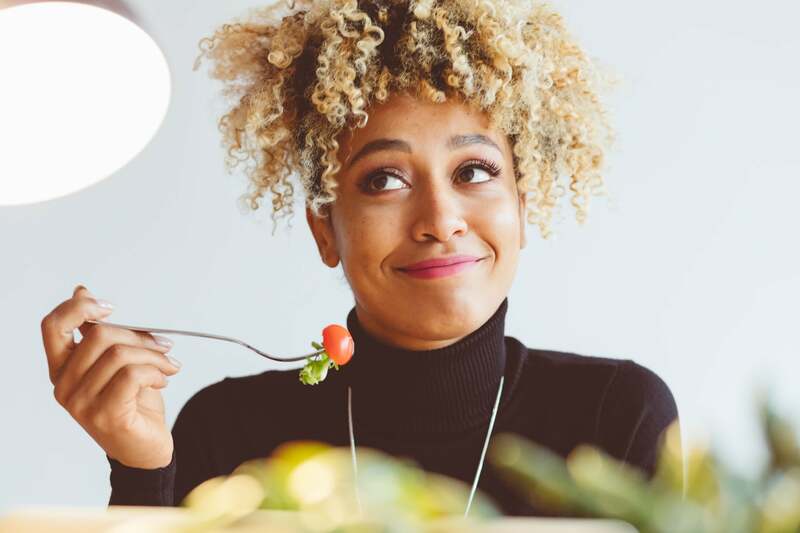 Try to eat as clean a diet as possible -- try avoiding the processed, sugary, artificially colored and flavored foods and attempt to eat more chicken and fresh vegetables. What Happens if You Don't Protect Your Liver? If the liver starts to malfunction, the toxins it's been trying to remove end up clogging up your bloodstream and promoting disease. High blood pressure, hepatitis B and C, and jaundice are but a few potential conditions you could develop. Liver damage can also lead to brain malfunction. Moodiness, lack of good judgment, confusion, and a worsening of some physical movement can indicate that you've developed hepatic encephalopathy. If you'd like some guidance for keeping your liver healthy, or if you already have a liver condition that you need to manage, contact Park Avenue Medical Professionals. You deserve to lead a healthy life, learn more by booking an appointment today. Fill out the form on this page to request an appointment or call 212.427.2000 to learn more.